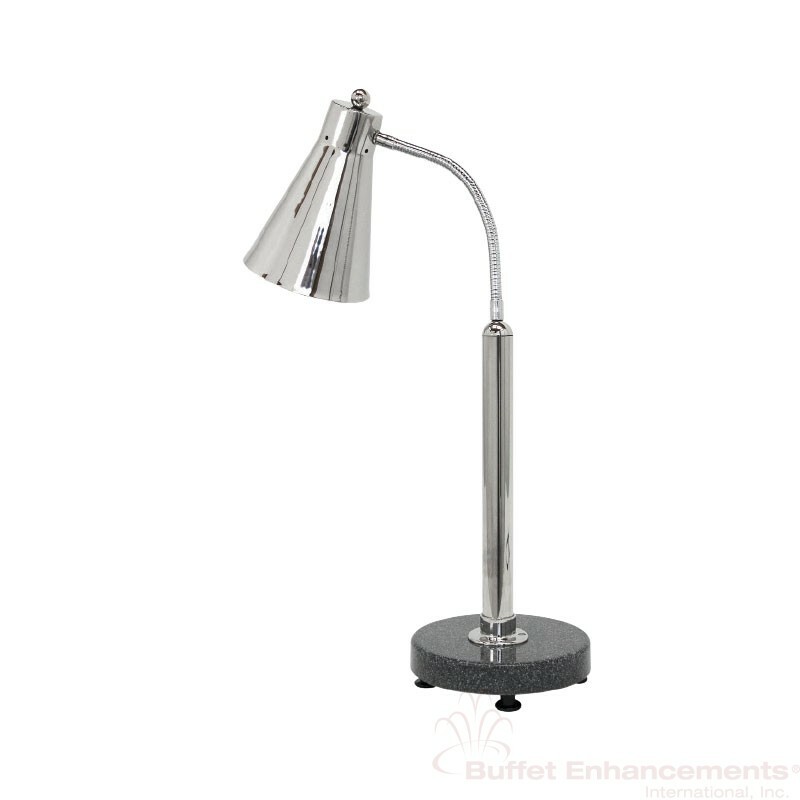 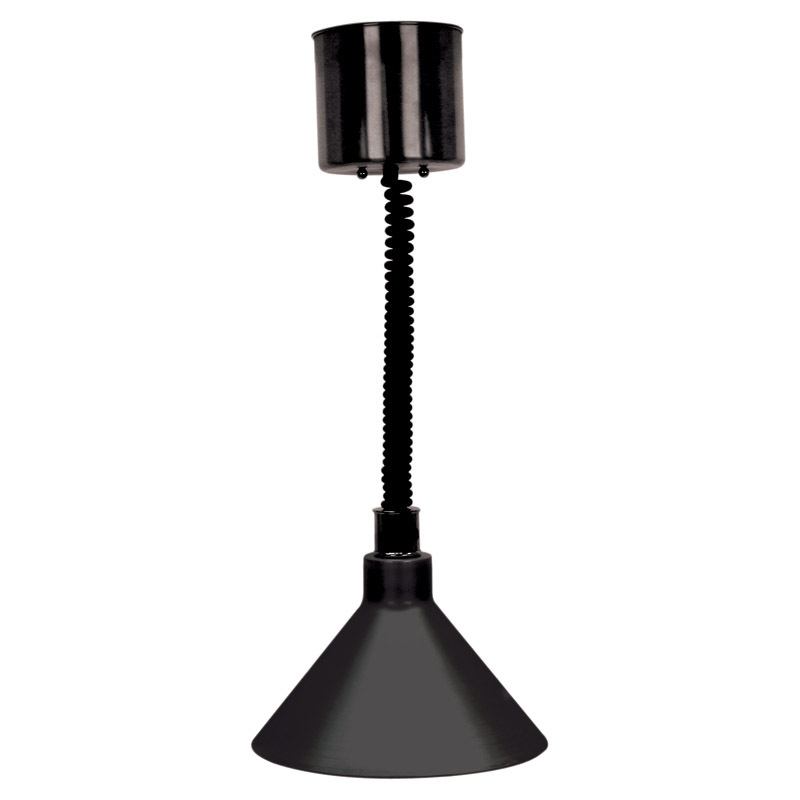 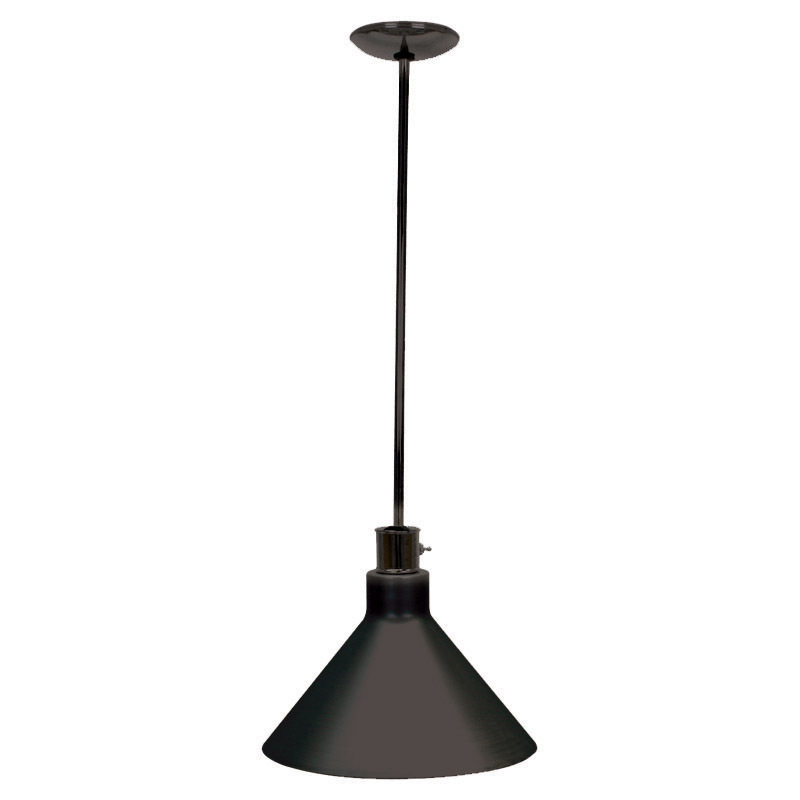 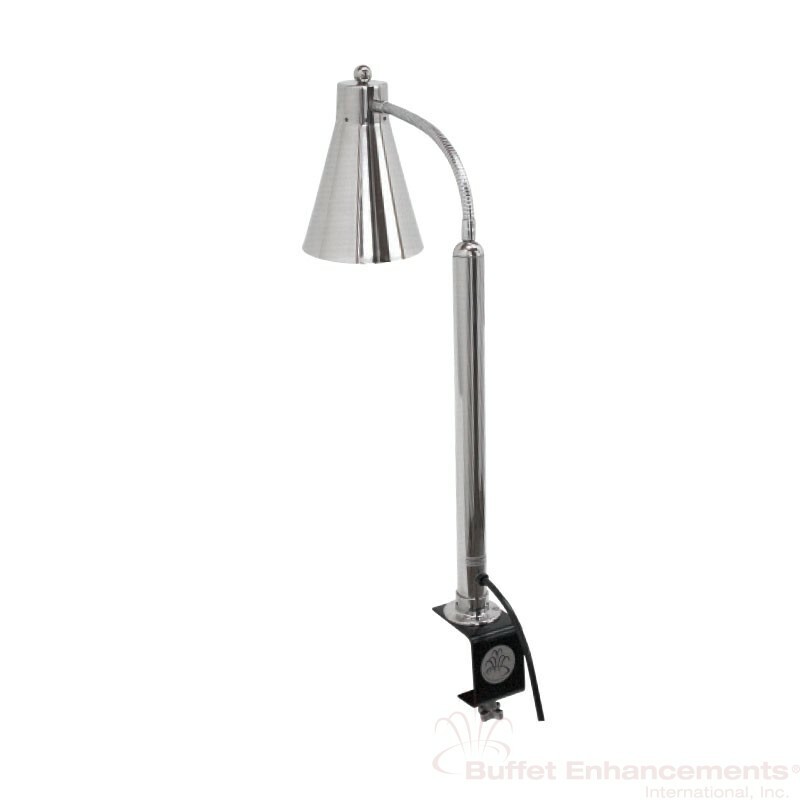 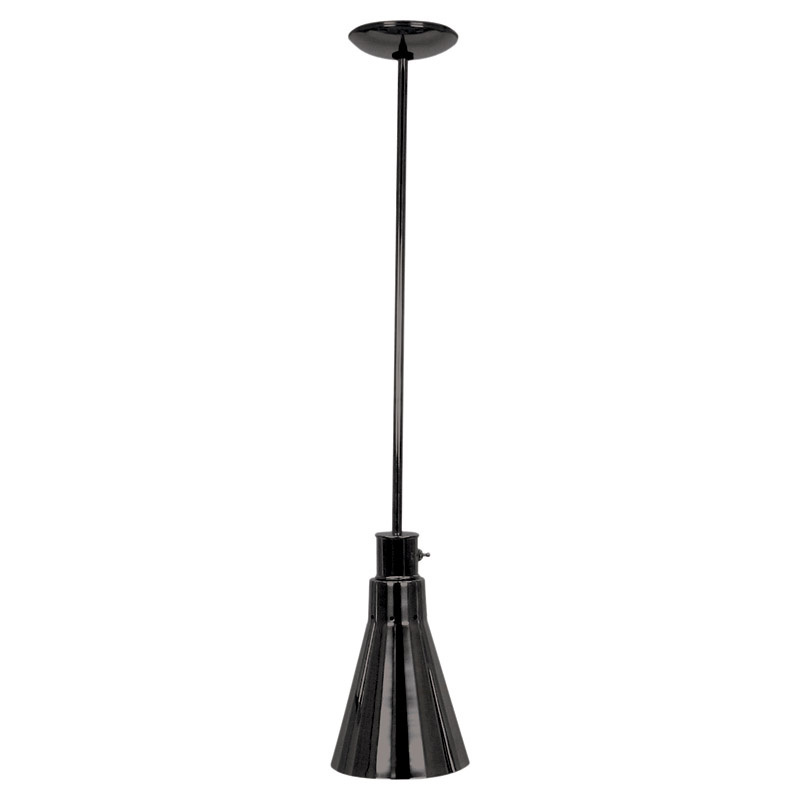 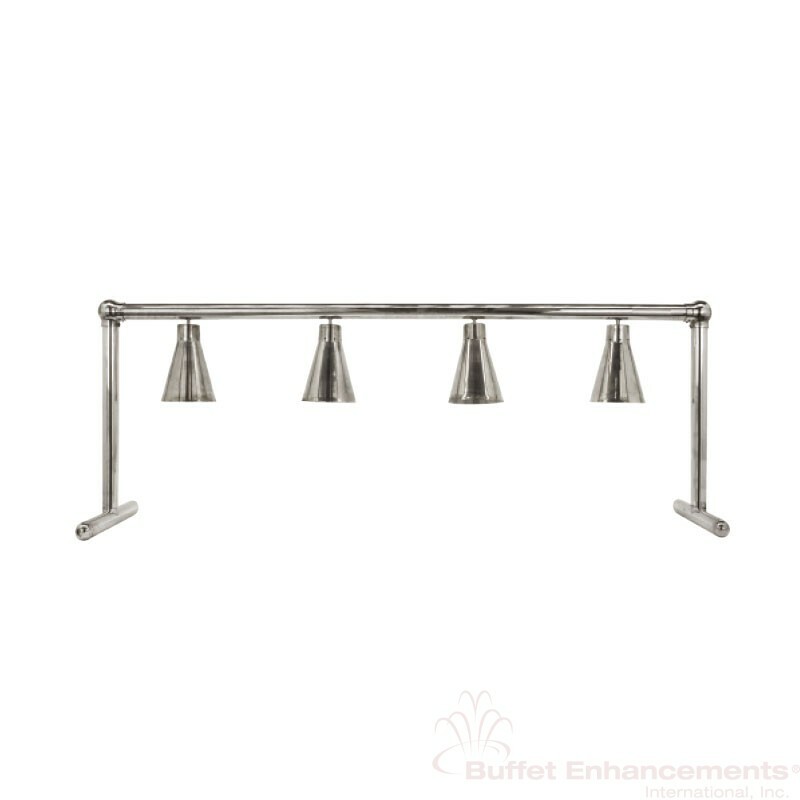 Stationary hanging or retractable heat lamps for permanent warming stations. 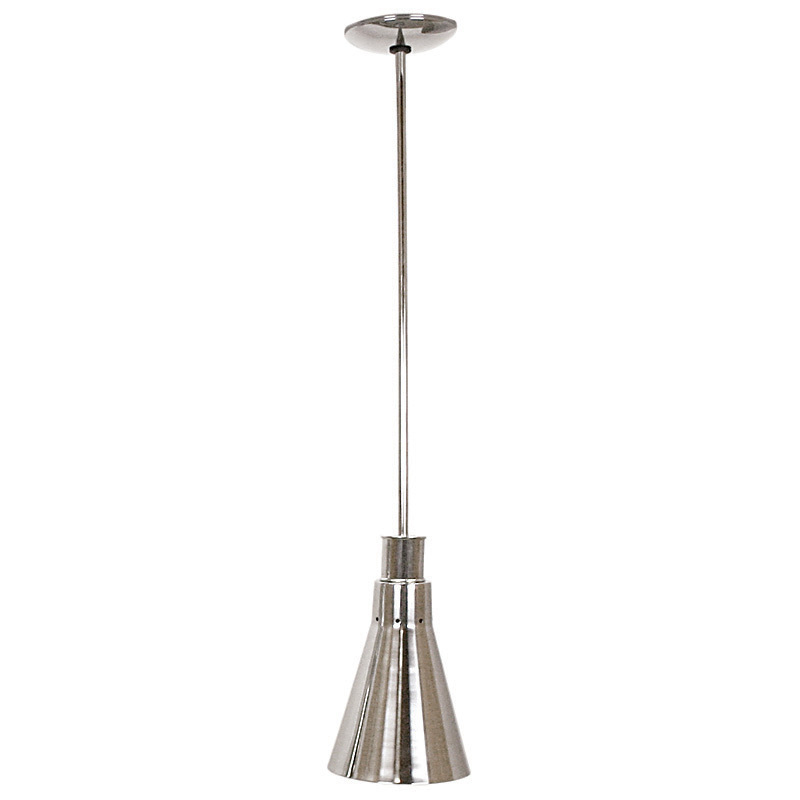 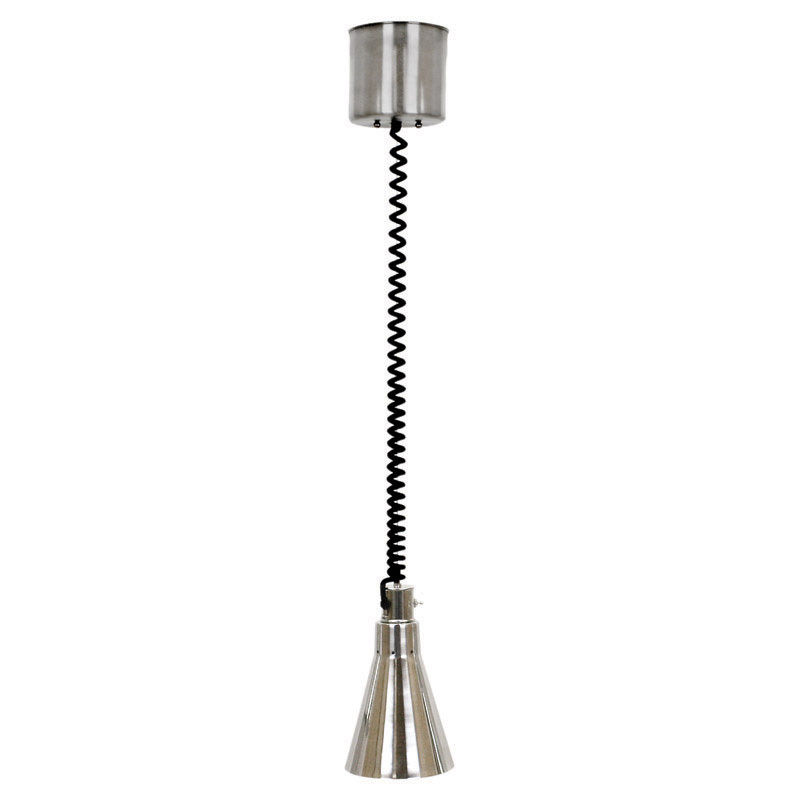 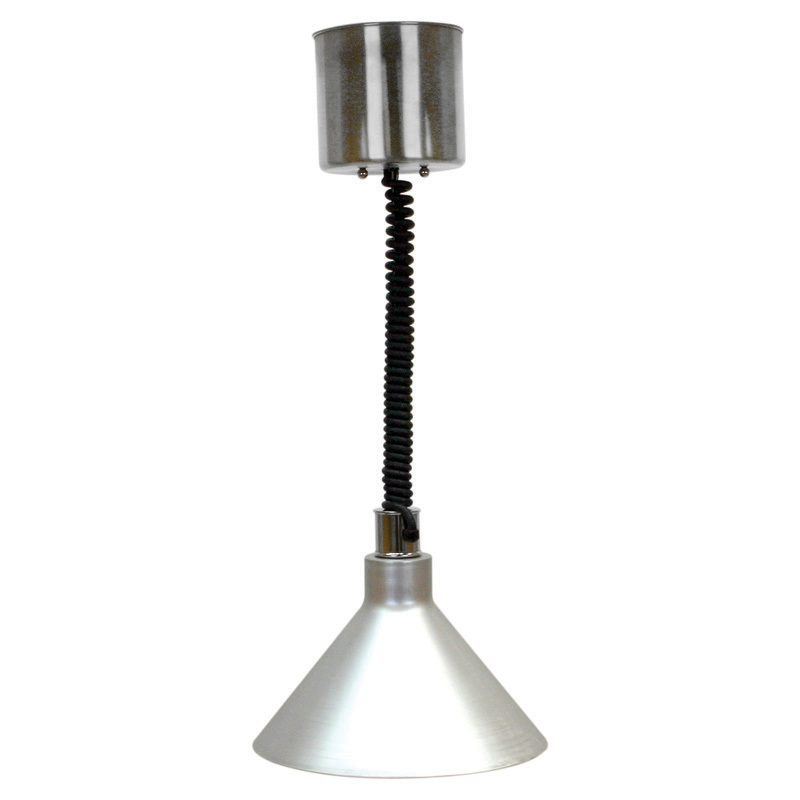 304 stainless steel lamps shades with collar mounted power switch. 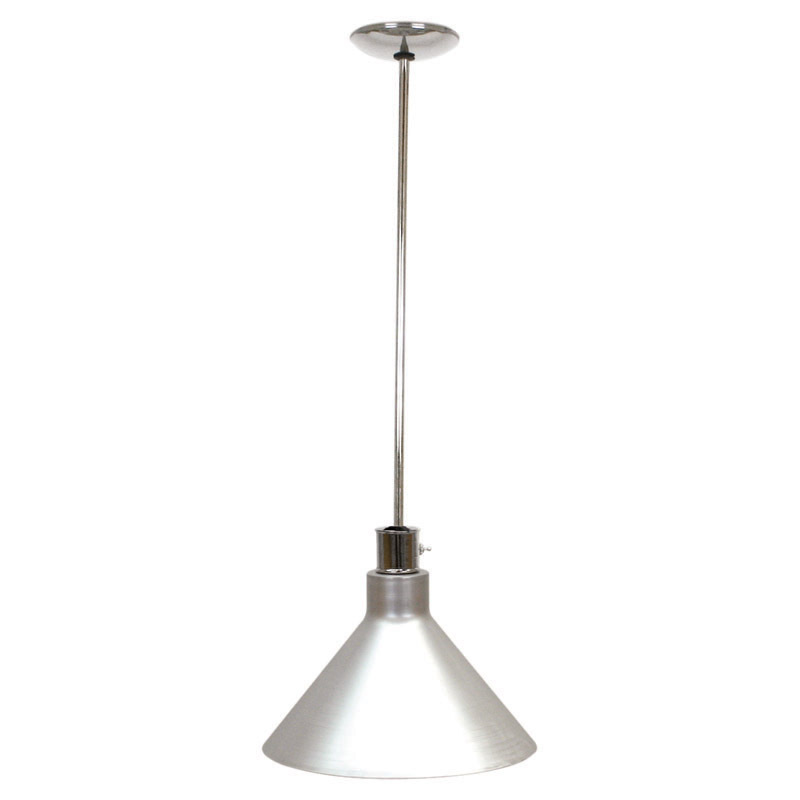 NSF® approved shat-r-shield™ shatter resistant heat lamp bulb included. 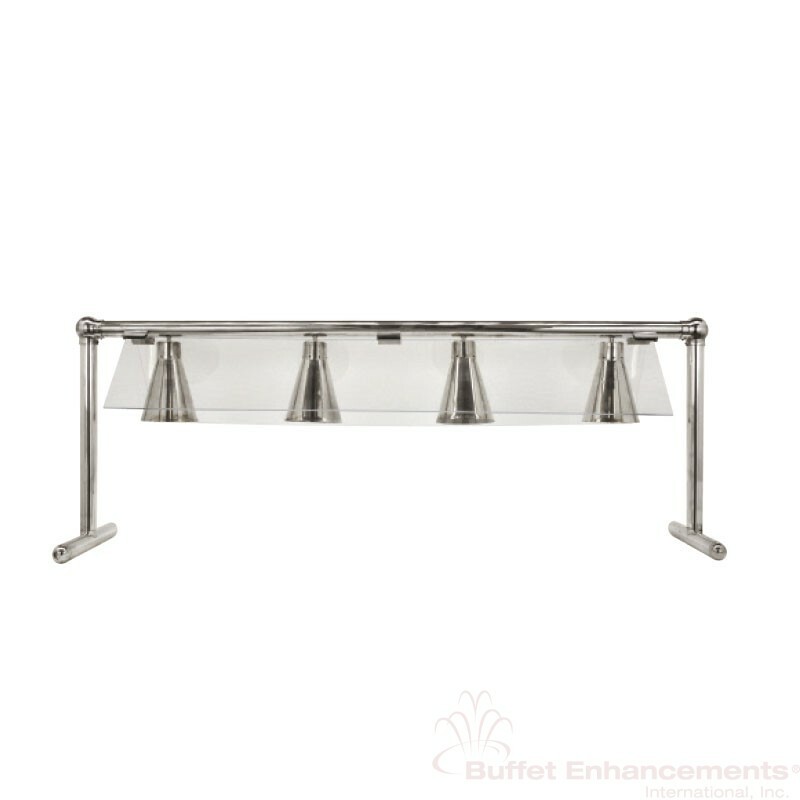 Available in polished stainless or custom powder coat finishes. 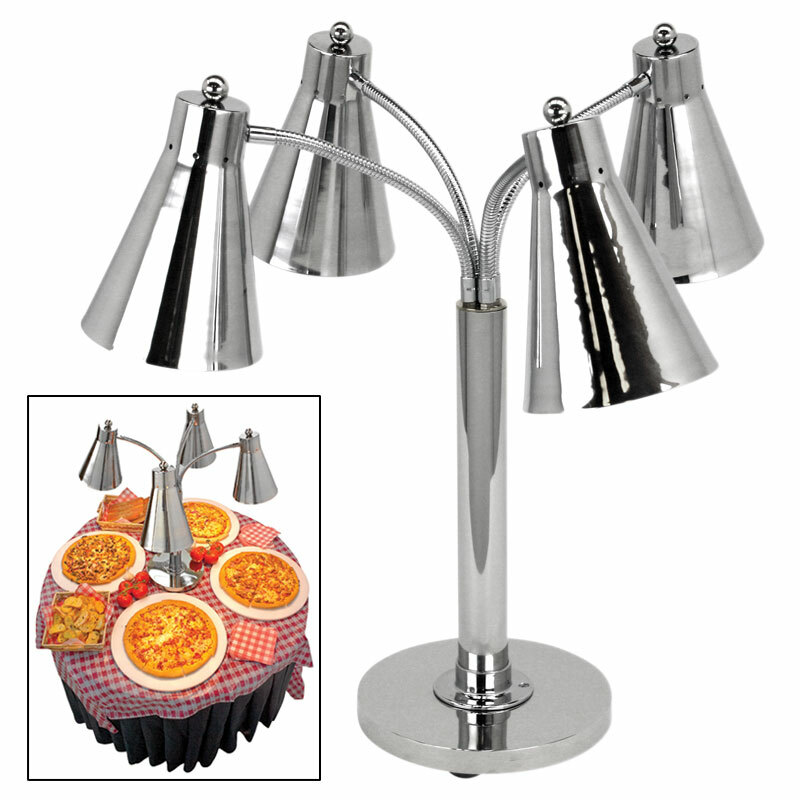 All international voltages.